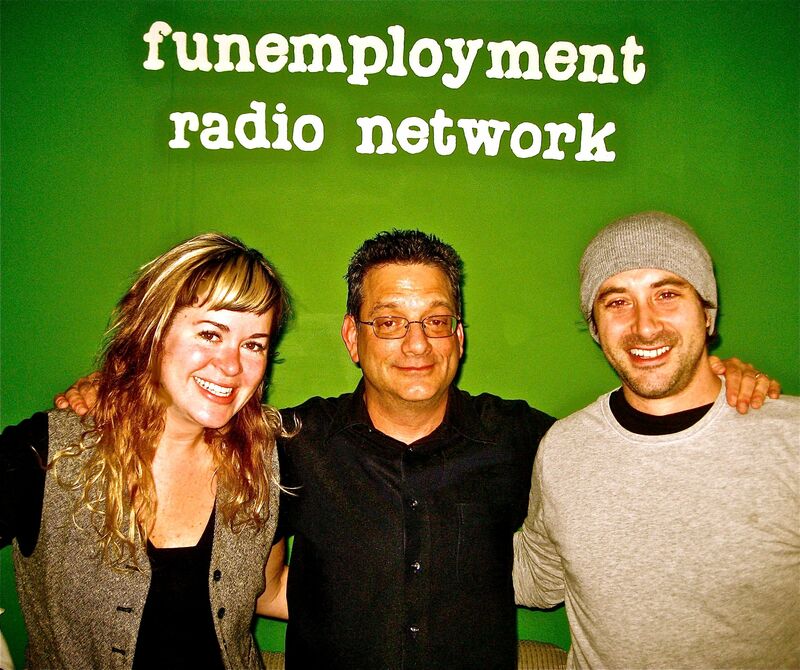 Today: Andy Kindler joined us in-studio to talk Marc Maron, Sarah is Emily, Montreal Just For Laughs Festival, liners and more - very very funny guy! Also: Sarah using a curling iron for a welder, predictions, Sharky writes a poem about Halloween, Dr. Science & listener Kenda joins us as well! Thanks for listening, and be sure to pick up our limited-time sweatshirts that are available in our STORE section now through November 14th! 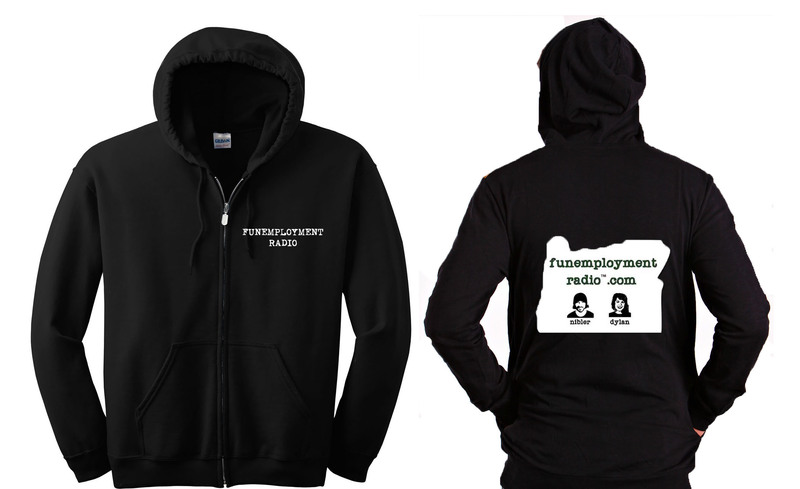 Limited-edition zip-up FER hoodies, get one now!